I recently wrote that Sony Computer Entertainment was going to announce something big at the SCEJA press conference today, and indeed they did, even if it isn’t what most expected. 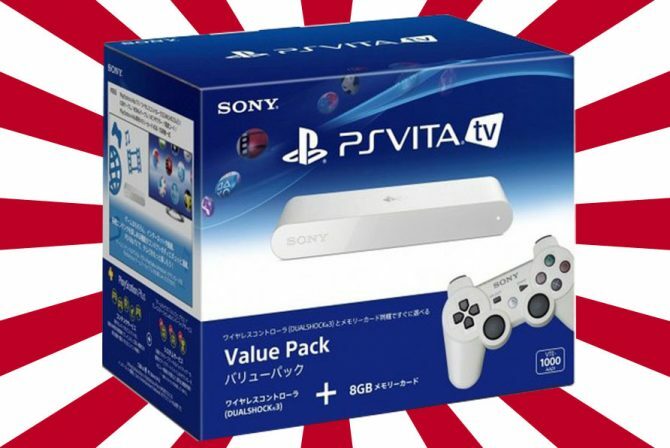 They just unveiled a very surprising version of the PlayStation Vita: the PlayStation Vita TV. It’s basically a PlayStation Vita that isn’t portable, but is instead a mini-console to be played on your TV with a DualShock 3 controller. 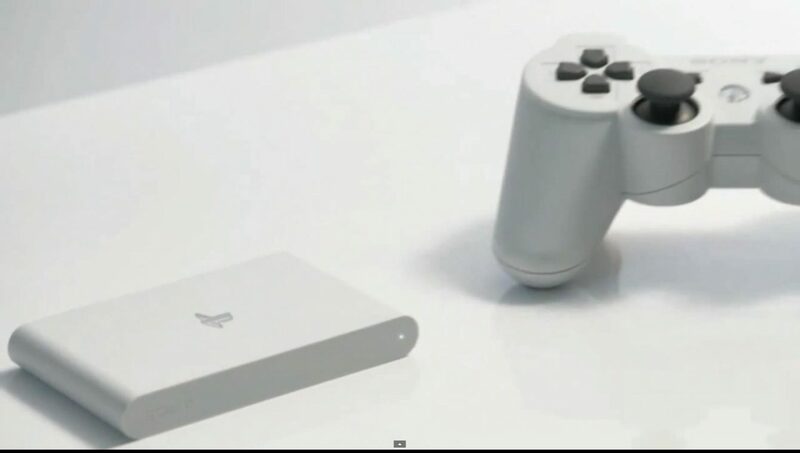 It will also work as a companion device for the PlayStation 4, allowing you to play PS4 games on a different television in another room via remote play. 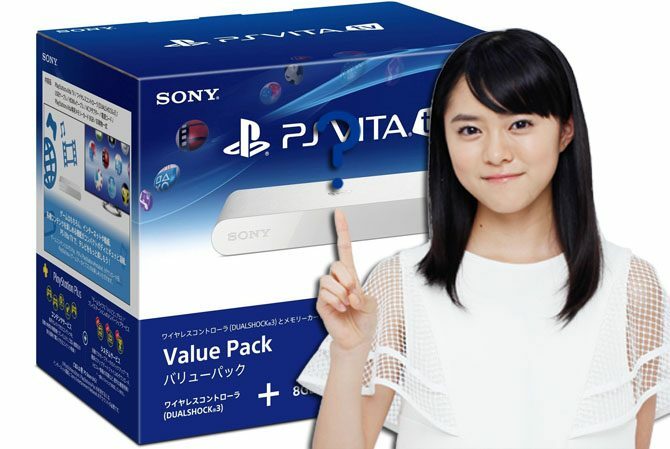 It will be released in Japan on November the 14th, and will cost just over 100 bucks including taxes. 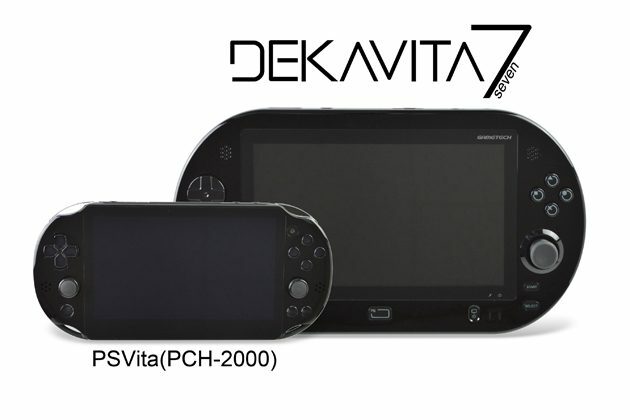 It’s worth mentioning that not all PS Vita titles are guaranteed to work with the PS Vita TV, because of the lack of a touch screen and read touch pad, as specified in the official fact sheet, that you can find here.